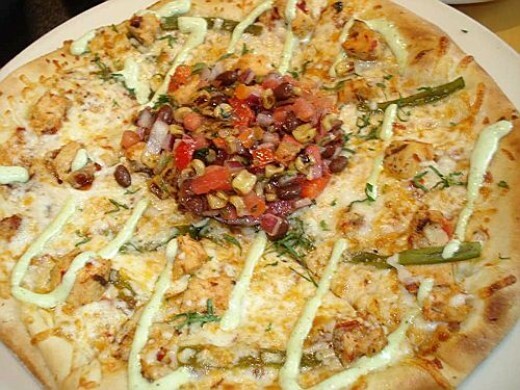 This is an original restaurant copycat recipe for California Pizza Kitchen's Chipotle Chicken pizza. This dish has seasoned chicken, chilies, salsa and cilantro and lime cream sauce. Read on and learn how to make this pizza with simple ingredients and limited cooking skills. 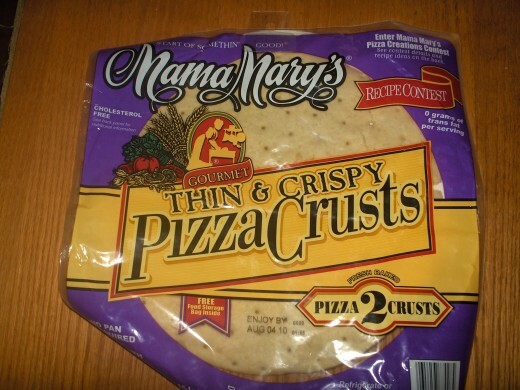 I've simplified this recipe by using prepared pizza crust, jarred salsa and rotisserie chicken which are all items that you can find at your local Walmart Food Center. Place pizza shell on a greased pizza pan. In a small bowl, mix salsa and chipotle chile and spread on the shell. Top with shredded rotisserie chicken. Sprinkle with Mexican cheese blend. Bake according to shell directions until crust is golden brown and cheese is melted. Let pizza rest for 5 minutes before slicing.